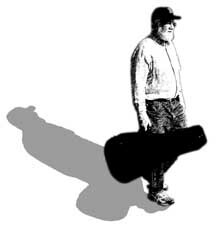 Tonight's show will feature Bob Amos as a solo performer. We wish Sarah a speedy recovery from the laryngitus that has kept her from us tonight. For directions see the map directly below. Coffee, tea, water and light refreshments/snack food will be available. Tickets available at the door. Please see our schedule below for details. Cosy Sheridan's satirical viewpoints on everyday life have earned her a place in the hearts of fans across the country. Her concerts are wide-ranging explorations of modern mythology (meet Hades the Biker), love songs for adults, contemporary philosophy for the thoughtfully-minded and her signature parody on aging and women. A former NH native, she first caught the attention of national folk audiences in 1992 when she won the songwriting contests at both the Kerrville Folk Festival and the Telluride Bluegrass Festival. West Side Folk called her "one of the era's finest and most thoughtful singer-songwriters." Nationally acclaimed performer, composer, arranger, and educator, Jamie Laval is hailed as â€œOne of North Americaâ€™s finest practitioners of traditional Scottish musicâ€� (San Jose Mercury News). Lavalâ€™s unique approach to traditional Celtic music blends the simplicity of an ancient art form with stunning virtuosity and contemporary flair that resonates with families, youth, seniors, and devotees of ethnic, jazz, and classical music. Currently making his home in Tryon, North Carolina (near Asheville), Laval grew up in the Pacific Northwest where he received his musical training at the Victoria Conservatory of Music. During the early years of his career he was a member of the Northwest Chamber Orchestra, the Seattle Opera, and the Victoria Symphony. At that time Laval recorded numerous movie and television sound track recordings including the solo for Emmy-nominated theme song Everwood which aired weekly for two years on The WB. Laval collaborated on Dave Matthewsâ€™ platinum album Some Devil and gave a private performance for Her Majesty the Queen. 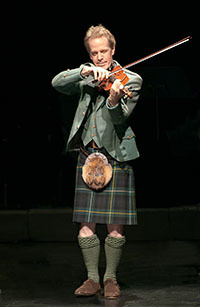 In 2002, Laval won the U.S. National Scottish Fiddle Championship which launched his career throughout the U.S. and Scotland as a devoted performer of Celtic music. A self-managed, independent artist, Laval sustains a schedule of over 100 solo engagements per year on community concert series, large festival stages, as a soloist with symphonies, and in chamber music performances with other top string players. Murmurs and Drones, Lavalâ€™s third and most recent album, won the popular vote for â€œBest World Traditional Albumâ€� in the 2012 Independent Music Awards. 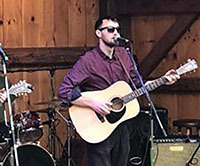 Bringing fresh energy to traditional Celtic music, Jordan Tirrell-Wysocki was first recognized as part of New Hampshireâ€™s musical culture at the age of 12, when he was the youngest member of the delegation representing the state at The Smithsonian Folklife Festival. He grew up on a combination of contra dances and Celtic music, has releasing multiple recordings and performing regularly around New England for over twenty years. Though he has toured nationally with award-winning bands in genres ranging from rock to jam, his primary focus is on his own group, the Jordan TW Trio. Featuring Matthew Jensen on guitar and Chris Noyes on double bass, the trio combines traditional Celtic tunes with classic Irish sing-alongs and their own material. They have appeared live on NHPRâ€™s â€œThe Folk Showâ€� and were recently featured on WMURâ€™s â€œNH Chronicle.â€� In 2013 New Hampshireâ€™s Traditional Arts Council named Jordan a â€˜Master Artistâ€� and in 2016 he was named â€œBest Fiddlerâ€� by New Hampshire Magazine. With various bands he has opened for Irish legends Tommy Makem and Derek Warfield of The Wolfetones, as well as Willie Nelson, Charlie Daniels and Blues Traveler among others. He continues to perform over 200 shows a year, mostly in the Northeast. 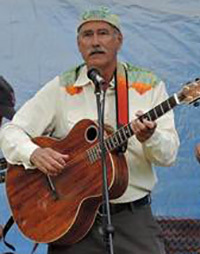 Bill Staines, a New England native, has been singing his songs and delighting audiences for more than forty years. 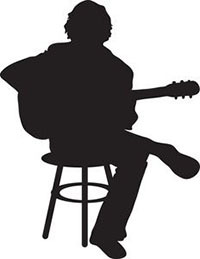 Singing mostly his own songs, he has become one of the most popular and durable singers on the folk music scene today, performing nearly 200 concerts a year. He weaves a blend of gentle wit and humor into his performances. 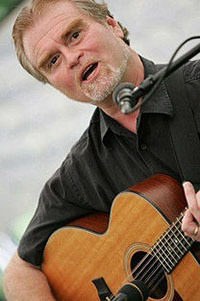 Over the decades, you have heard Bill singing on Garrison Keillor's A Prairie Home Companion , HBO's award winning series Deadwood , and Public Radio's Mountain Stage . Tom Pirozzoli & Gerry Putnam perform a heady mix of eclectic music. It's like magic, with Gerry on the nylon strings and Tom playing steel. Gerry Putnam and Tom Pirozzoli combine the lyrical, sophisticated sounds of classical guitar with the earthy soul of steel string acoustic....A highly original take on popular, jazz, classical and folk. Odds Bodkin: The consummate storyteller and musician. Since 1982, professional storyteller Odds Bodkin has combined dramatic voices, vocal effects, narrative and live music to create imaginative experiences for audiences. During those decades he has created hundreds of tales that range from a four hour version of The Odyssey to childrenâ€™s musicals. Universities and Classical associations invite him to perform his versions of Homer, while schools assemble K-2 and 3-6 graders to experience GOLDEN RULE, his highly-effective shows that teach kindness using stories and conversation with students. Middle and high school audiences sit spellbound when he tells Hercules: The Legendary Bully. Using only 12-string guitars, Celtic harp and folk instruments without electronic effects, he transforms his voice into heroes, giants, villains and animals while playing live music to create vivid, cinematic soundscapes. He also creates realistic effects with his voiceâ€“â€“water droplets, wind, galloping hoofs, crashing wavesâ€“â€“to add imagery to his tales. 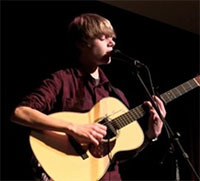 Quentin Callewaert has only been on the music scene for a few years now but heâ€™s making a major buzz as one of the most gifted guitarists around â€” and heâ€™s still in high school. Quentin plays a combination of classical, traditional, contemporary and popular material as well as his own finely crafted original compositions. One look, one listen and itâ€™s clear that QC is embarking on an exciting journey. Welcome aboard, and hope to see you at a show sometime soon! Even We don't actually know who yet, but guarenteed, he or she really is coming, and he or she will be great, so you won't want to miss him or her. where still more great music awaits. ...see our fall schedule below!! If you'd like to help us with refreshments, click the button below to choose a day and a dish. 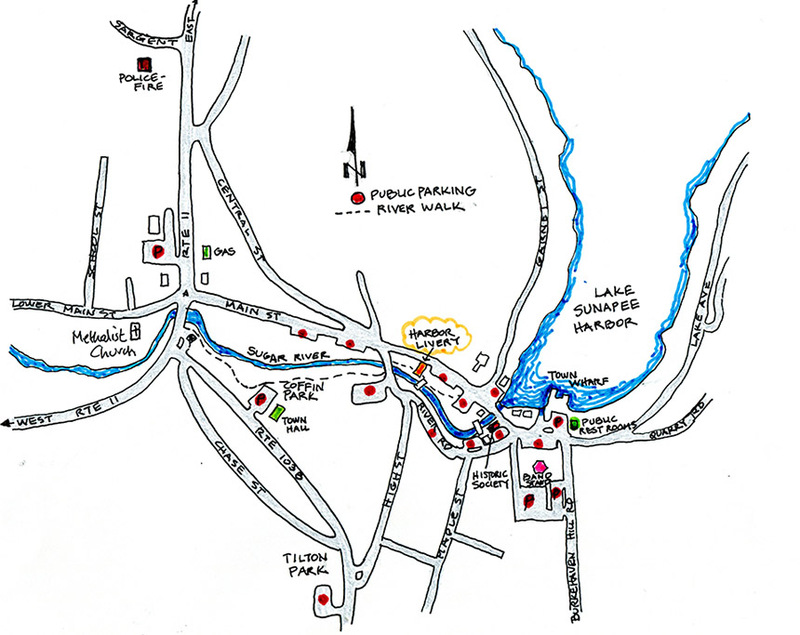 The Annual Spring Rummage Sale including white elephants will be held at the Lake Sunapee United Methodist Church, Rte 11 in Sunapee on April 21. The Sale hours are from 8:30am to 12:30pm with a BAG SALE at 12:00. 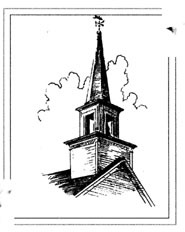 Donations to the church can be made Monday-Friday April 16-20 from 9:00 to noon. The Tradition continues, Stop by to listen or join in. Sign up on site with the host for your 15 min or three songs. Storytellers also welcome! Would you like to sponsor a night? Your name, logo and link could be right here. Plus it defrays our costs for the evening! 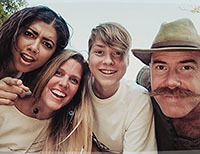 Internationally acclaimed folk band Windborne is a group of vocal chameleons who specialize in close harmony singing, shifting effortlessly between drastically different styles of traditional music within the same concert. Their musical knowledge spans many continents and cultures, but they remain deeply rooted in American folk singing traditions. Praised for â€œthe purity of their voices, strength of their material, and attention to detail in their arrangements,â€� Lynn Mahoney Rowan, Will Thomas Rowan, Lauren Breunig, and Jeremy Carter-Gordon share a vibrant energy onstage â€“ their connection to each other and to the music clearly evident. They educate as they entertain, telling stories about the music and explaining the characteristics and stylistic elements of the traditions in which they sing. 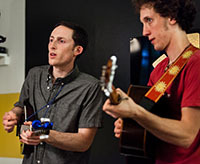 Building on a friendship that began many years ago, Marc Shapiro (banjo, guitar, vocals) and Billy Corbett (mandolin, guitar, vocals) quickly established themselves on the New Hampshire and Vermont music scenes, playing listening rooms, farmers markets, weddings, radio shows and bluegrass festivals. The Franco-American duo, which includes singer/songwriter Eleanor Kleiner and multi-instrumentalist Elie Brangbour, craft richly immersive folk-rock brimming with evocative lyrics, nature imagery, perspectives from travel, and a panoramic musicality that encompasses traditional folk, indie rock, classic rock, and 1960s pop and rock nâ€™ roll. The twosome has garnered favorable comparisons to Cowboy Junkies, Over the Rhine and Aimee Mann. Working various jobs in machine shops and as a ski instructor, fly fishing guide and trail builder, Daveyâ€™s songwriting easily taps the lyrical nuances of nature and the stark realities of rural life, with an eye towards the human characters inhabiting it. Lindsey Schust is a New Hampshire based singer-songwriter, composer, pianist and drummer. Her group, founded in 2011, plays a blend of Country, Folk, Bluegrass, and some Afro-Cuban styled songs. The repertoire includes original songs like "Hippie Hill" and "Country Way". The band is made up of family and friends, with Grace Schust (drums and vocals), Jim Schust (acoustic guitar), Paul Currier (Mandolin, Dobro, Fiddle & vocals), Jim Connell (bass & vocals), Robert Grasmere (harmonica), and Jesse Schust (percussion). Expect a lively evening of songs, stories, and fun! Traditional Irish music (the jigs, reels, slides and songs) are intimately connected to the history and culture of the Irish. It is a part of the soul of a people who have come through incredible hardship and struggles. 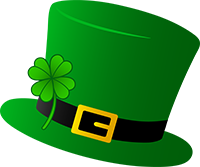 An Irish â€œseisiunâ€� is a gathering of accomplished musicians who not only know many of the traditional Irish tunes and songs, but often know a lot about Ireland â€“ itâ€™s history and culture. There is often one or two people (the especially accomplished musicians) who are informal leaders. One or two folks will start a tune (music without singing) and everyone who knows the tune will join in â€“ tunes are often played in sets of two or three tunes in a row. There is often discussion between sets and tunes about where the tunes came from and who may have written or performed it originally. Come see and hear what real Irish sessions are like as played by some of the finest Irish music musicians anywhere. 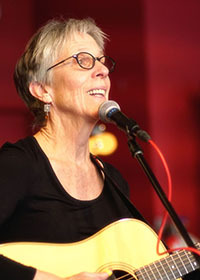 Joyce Andersen is a veteran musician who has enjoyed a varied 20 year career as side-gal, session player, singer-songwriter, and band leader. Her live shows and recordings showcase her versatility as a vocalist and violinist who thrives on writing and interpreting songs across many genres from old-time, rock & Americana, to folk, pop, & swing. 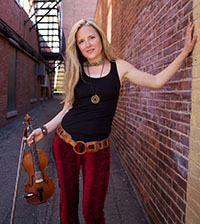 She started getting critical acclaim and radio play in the folk world with her first full length CD "The Girl I Left Behind" (2000) for it's songwriting, breadth of styles and her unique ability to harmonize her vocals with her violin. Her latest CD "SWERVE!" (Oct. 2011), marks the invention of her innovative new "violin troubadour" sound which reflects her strengths as an improviser, and her new found interest in using technology (loops, effects etc.) to harness new sonic landscapes and launch into extended psychedelic jams. 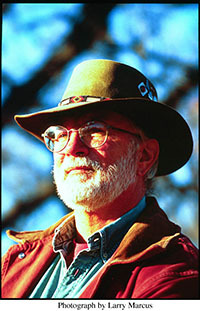 Andersen has made 9 CDs: 5 solo and 4 with husband and folk virtuoso, Harvey Reid. She lived and toured out of Boston, Nashville, and NYC before returning to her native New England in 2000 where she lives with her husband and their two boys, in York, ME. Andersen's music has brought her from the coffeehouses and taverns of her native New England, national & international touring as a solo artist and with husband, Harvey Reid, Childsplay, and a host of other artists in her side-gal days. She even made it to Carnegie Hall and the Conan O'Brien show. And Minnesota Public Radio says "Youth and strength flow through her voice. She's got power and conviction. . . She's writing new songs and retelling old stories, and there's" still something mysterious in her music that sounds like comes from an ancient and pure source." Classically trained, Quentinâ€™s interest in fingerstyle acoustic guitar was inspired by Doc Watson, Merle Travis and Tommy Emmanuel. He is also a gifted singer with a refreshingly bluesy voice that compliments his blend of Americana, gospel and bluegrass. Itâ€™s been an extremely busy year for this singer/guitarist, performing full shows in venues all across the North East. 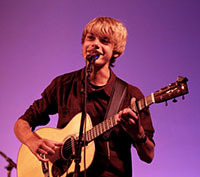 In order to find out how truly versatile this young musician is, you will simply have to hear him play! WithÂ engaging stage presence and masterfully-crafted music, Boston-based Matt & Shannon Heaton offer well-travelled Irish music from the heart.Â Steeped in sessions in County Clare and brewed in the acoustic music scenes ofÂ Chicago & Boston, their flute/guitar/bouzouki instrumentals and sweet husband-and-wife harmony singing draw deeply from the Irish tradition. Shannon was named 2016 Massachusetts Cultural Council Traditional Artist Fellow. The Irish American News dubbed her Female Musician of the Year (2009) and Live Ireland nominated her Female Musician of the Year 2010 andÂ 2011. She's been compared to Alison Krauss and Altan'sÂ MairÃ©ad NÃ­ MhaonaighÂ for her combination of vocal grace and instrumental prowess on Irish flute, whistles and accordion. She is also an acclaimed arranger and composer, and has published two instructional Irish music books. In addition to his acclaimed work as an Irish accompanist on guitar and bouzouki, Matt has also received multiple Massachussetts Cultural Council Grants for his work with kids (he's got two CDs of original rockabilly-tinged music for children and discerning parents). He fronts surf-rock band Electric Heaters and also holds a master's degree in classical guitar. For his creative chording and driving grooves, Matt has been called "a combination of Bill Frisell and Arty McGlynn." The Hollands! 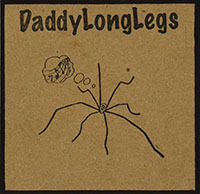 are an internationally touring family band with roots in the US and Australia. They are seasoned performers and are known for engaging audiences and rousing a sing-a-long with their intimate merrymaking. 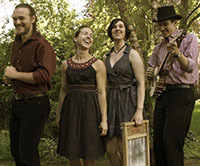 They are 21st-century nomadic travelers and frolic in the Americana, Folk revival scene. By the end of their performance, audiences will feel like they are part of the band. This is the experience and magic that happens when The Hollands! come to town. Phoebe Legere is family-friendly and fun. 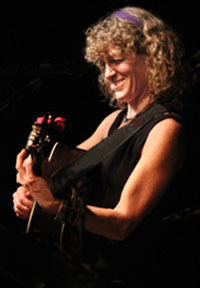 Her songs are spiced with Cajun, blues, country, folk, jazz, and Native American music. 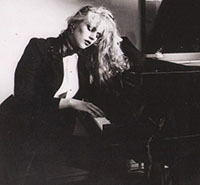 Phoebe Legere is a rollicking blues piano player, an award-winning Cajun accordion player, a folk-blues guitar stylist, a powerhouse vocalist, and an award-winning songwriter. Phoebe Legere is a standard bearer of the Acadian/Abenaki Renaissance. Legere has appeared on National Public Radio, CBS Sunday Morning, ABC, NBC, PBS and Charlie Rose. Phoebe Legere is the descendant of Mayflower travelers, Native Americans, Whalers, Voyageurs, Ministers, and Wizards. She is a spellbinding storyteller, seamlessly weaving tales of ghosts, giant moose, magic fish, flying Abenakis, and shape-shifting trees into her mesmerizing musical celebration of New England history. This completes our Winter/Spring Schedule.